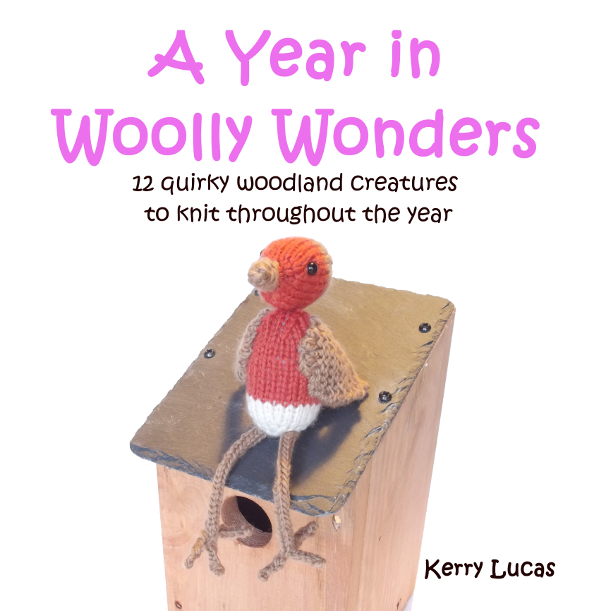 This new book contains patterns for 12 quirky but delightful British woodland creatures for you to knit. Each creature has a set of accessories for you to make too which you can mix and match to make your own little woodland family. Each pattern contains full easy to follow instructions detailing everything you need to know to complete your project along with a list of materials and tools required. 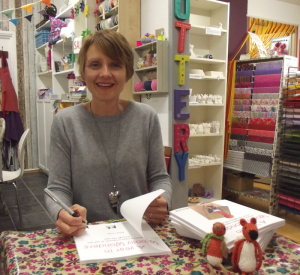 Kerry’s love of crafting started when she was young, spending hours learning to knit with her nan. At the same time, she developed a love of the countryside and all the wonderful creatures that inhabit it. 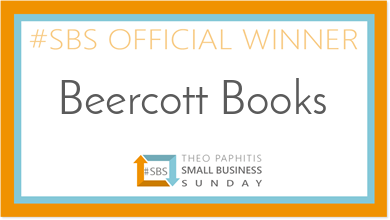 Growing up she spent many hours walking through woodland in both Germany and the beautiful Shropshire countryside. 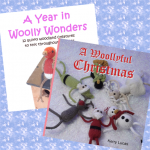 Now her own children are preparing to leave school and embark on their own journey through life, Kerry has combined her love of knitting and the countryside to create the patterns for her wonderful woodland creature keepsakes. 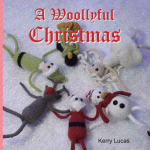 As well as writing the patterns, Kerry makes the creatures to sell both online and at craft fairs, as well as using them as the basis for the designs on a collection of greetings cards and postcards.